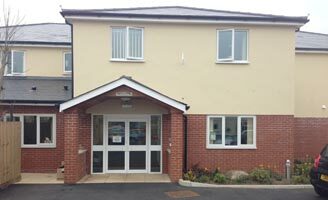 We have two care homes in Cwmbran - Hollylodge Residential Home in Two Locks and Thomas Gabrielle Nursing Home in Old Cwmbran. 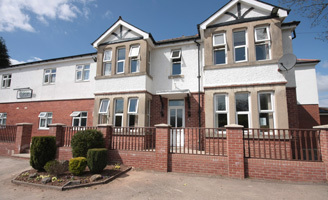 Hollylodge specialises in caring for elderly clients who suffer from Dementia such as Alzheimers disease and provides 24 hour personal care and assistance in a homely setting. 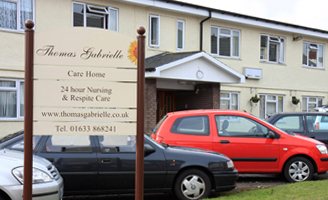 Thomas Gabrielle EMI Residential Home (TGEMI) is a brand new purpose built care home for 26 service users, it is situated at the rear of Thomas Gabrielle but is run as an independent home with a kitchen and laundry on site.